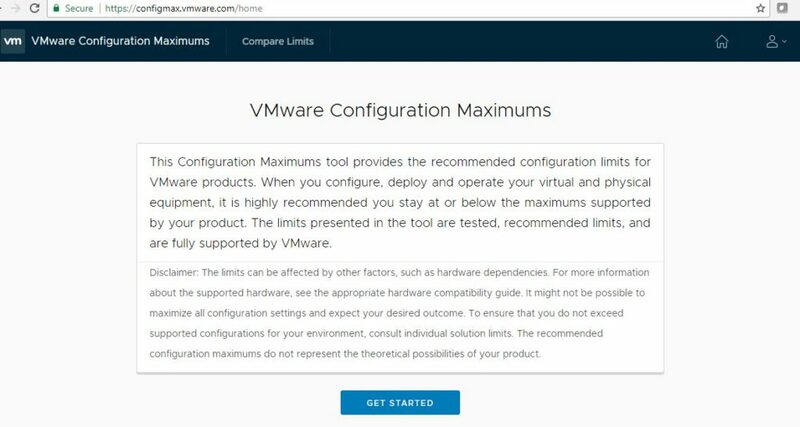 Finally VMware released tool to check VMware Maximum’s .This is very helpful for everyone who loves and working on VMware environment . 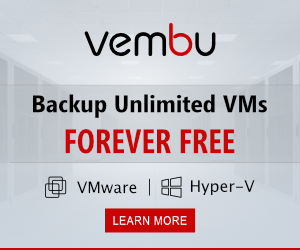 Until prior to this tool we always searching for VMware configuration maximums document and now this tool made our life easier. This tool is a web based tool , you can access it from wed address http://configmax.vmware.com/ complete information is accessible thorough this page . By using this tool we can avoid search of each time for the any configuration information and keeping offline data on excel sheet or as pdf . 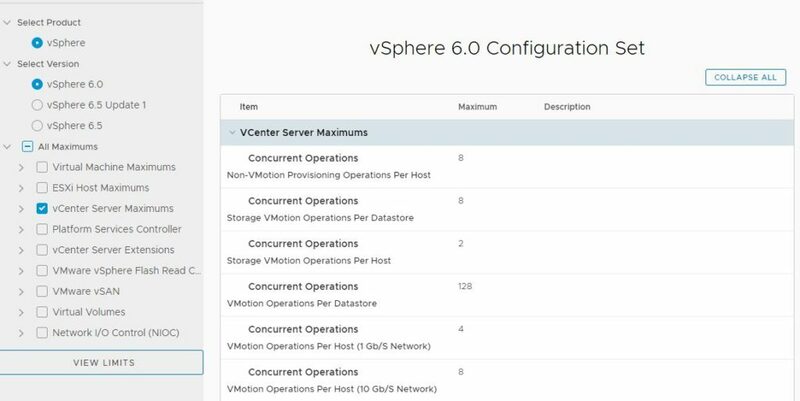 Also this tool allow us to compare the different vSphere versions configuration maximums and export the data to excel sheet . This is really helpful to understand the enhancement across versions and plan for VMware Infrastructure upgrade . 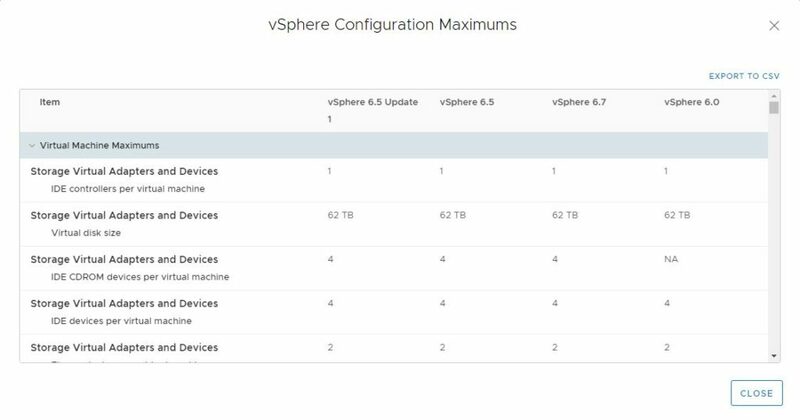 This tool contains vSphere 6.0, 6.5, 6.5 Update1 and 6.7 configuration maximums details .  Choose the Product and Version from the left pane . Choose the Target vShere Versions from drop-down menu. 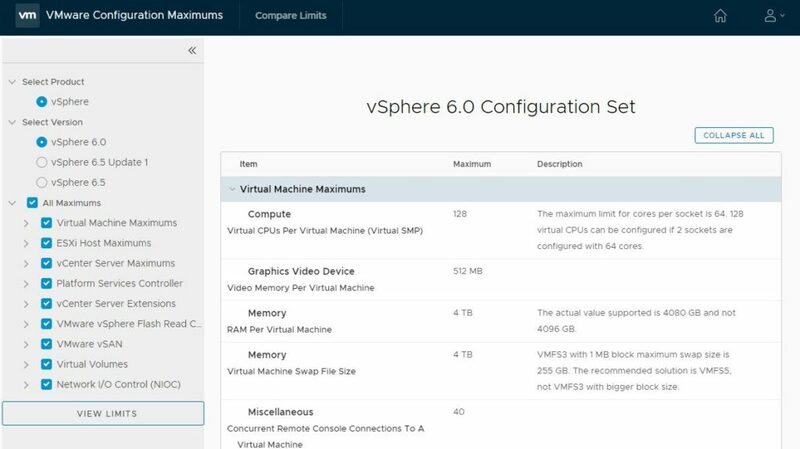 We can except the tool will come with New Features , More Products which will be very usable for VMware Customers and Engineers . We can see there is Login Option and that is only For VMware Employee . 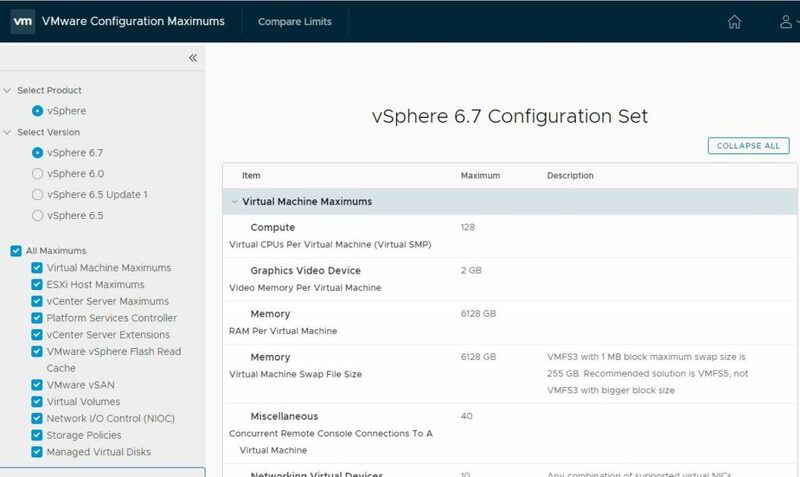 If this option available for Customers and they should get the Configuration Maximum and Upgrade path of their subscription will be very useful .